Are you interested in a cost-efficient driver seat for RCN, VLN and 24h-Race on the North loop? You want to be part of a young and dynamic racing team? 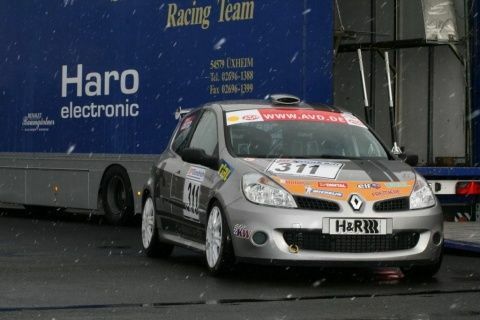 We are running 5 Renault Cup Clio this season. We are organising several practice and track days on numerous GP Circuits and the North loop. For further information’s please do not hesitate to contact us per mail or by phone. More information and an overview of track days dates you will find here: www.drive-a-racecar.com.